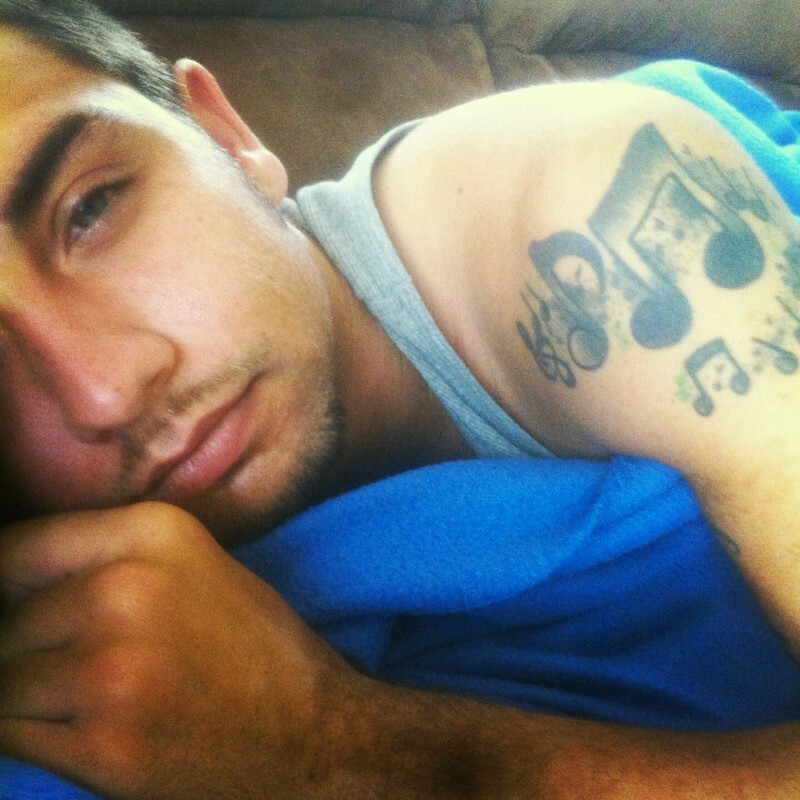 @Rafael1990 is a 28 year old Gay Male from Tampa, Florida, United States of America. He	is looking for Friendship, Relationship, Chat and Workout Partner. Good people good friends and a great life. More than a hook up and just a friend. Development will come and if the chemistry is right.